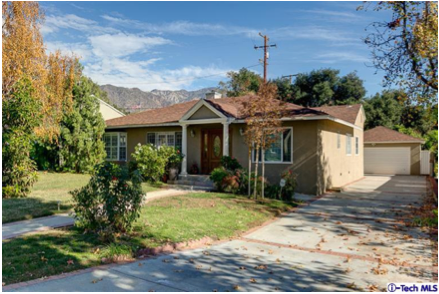 Today I closed escrow on this 4 bedroom/3 bathroom La Canada Flintridge Traditional. The buyers were leasing just around the block and fell in love with this neighborhood. Their 2 young girls have made many friends around the neighborhood and they are so excited to have pool parties this Summer at their home. Congratulations Nitin and Tina! 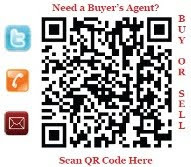 If you would like more information about the La Canada Flintridge real estate market or interested in purchasing a home in La Canada Flintridge call me at (818) 371-3018 or email me at Lisa@LisaZastrow.com.